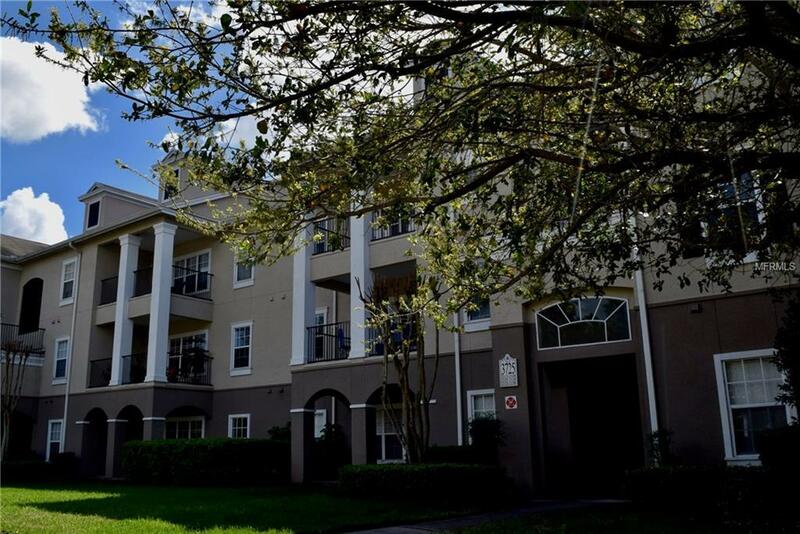 Beautiful 3BR/ 2BA Condo immediately in front of the Millenia Mall Downtown Orlando. Close to Restaurants, Shopping Mall, All Disney attractions and in the middle of every activities. 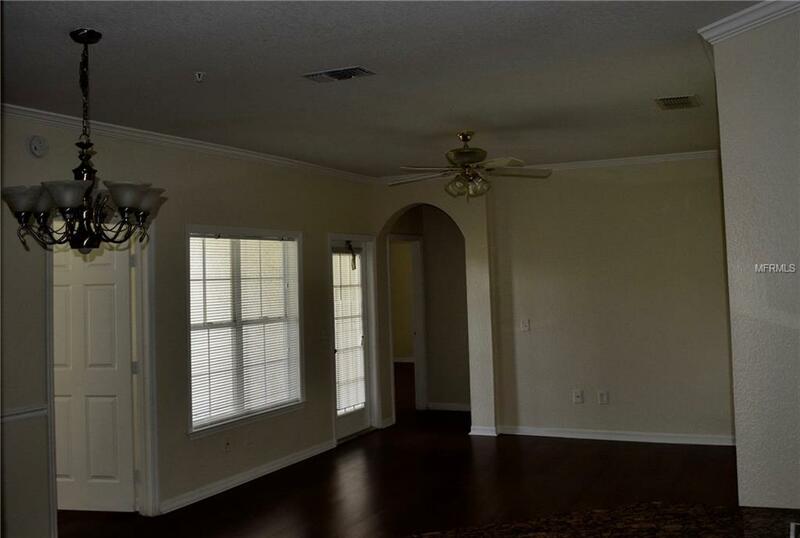 The unit is in the second floor overlooking a lake. Nice screen porch in the back to relax in the evening. 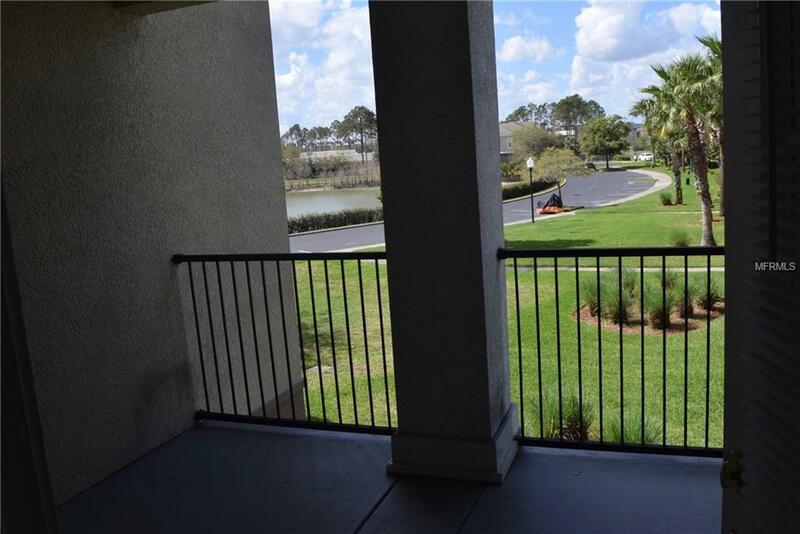 Gated community with large Clubhouse, Swimming pool, Tennis courts etc. 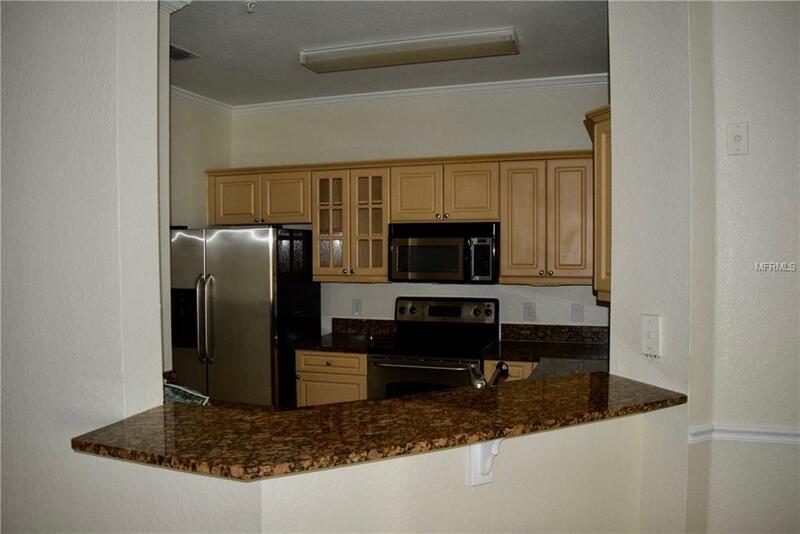 The condo is recently upgraded with laminate wood flooring, newly painted inside, Solid wood cabinets with granite counter tops and steel appliances. Listing provided courtesy of Joseph Realty, Inc.